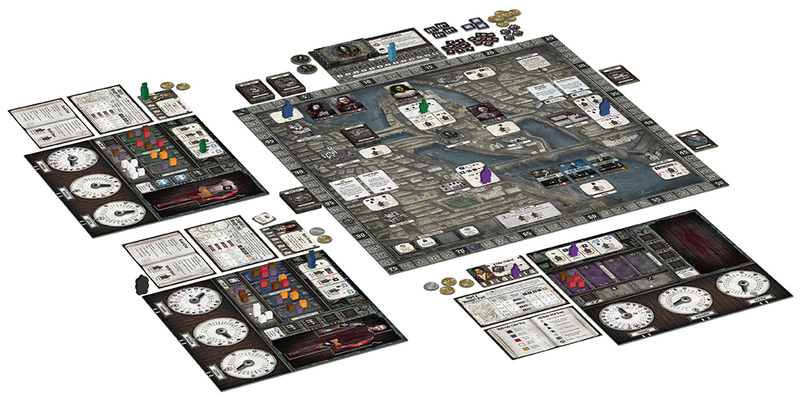 The year is 1819, and a sinister darkness has descended upon the city of Paris. A mysterious benefactor, one with off-putting coloration and an array of ghastly scars, has created a competition to determine which studious soul can unlock the secrets of Frankenstein’s research. 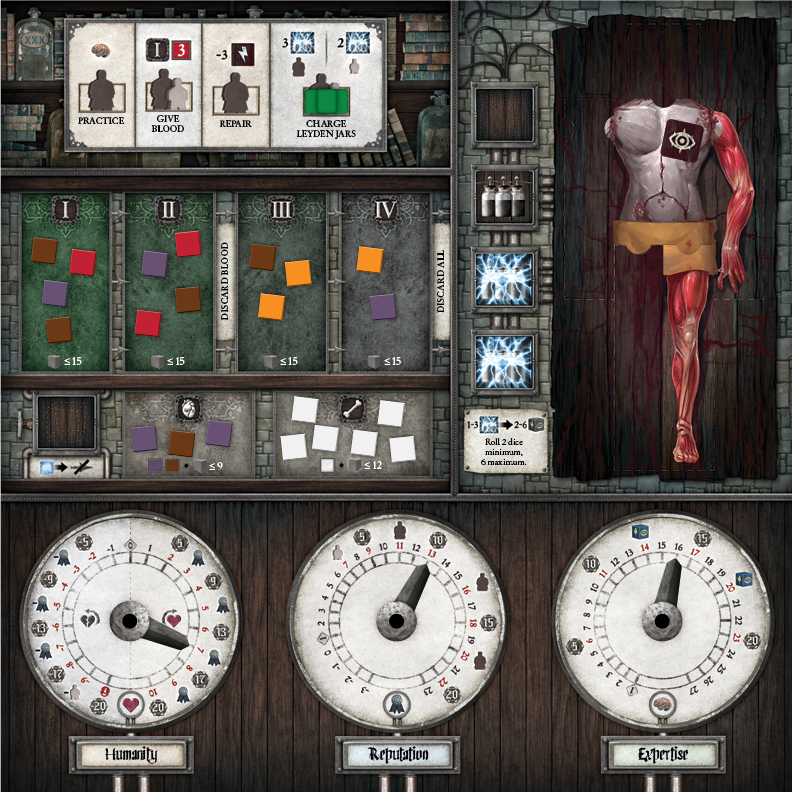 Plaid Hat Games is proud to announce Abomination, a game based on Mary Shelley’s immortal novel Frankenstein. Set twenty years after the events in the book, each player will take on the role of an up-and-coming scientist, racing to become the first to create a viable companion for their strange new patron. This 2-4 player game of monster creation via strategic worker placement, sends the scientists across Paris to research the newest scientific findings, charge their Leyden jars, seek additional funding for their research, and obtain raw materials. Very raw materials. Bribe, steal, exhume and murder to build a collection of viable parts. Retreat back to your laboratory where you and your assistants will attempt the impossible – create life from death. You will have to work fast, for body parts decompose and quickly become unusable. Even the animal bits you procure from the slaughterhouse will waste away. You have twelve rounds to perfect your craft, assuming your patron’s past doesn’t catch up to you first. You do not want to fail, for your benefactor is always watching, and it does not tolerate failure. Twenty years ago, Captain Robert Walton made a promise to the dying Victor Frankenstein – to eradicate the horrible monster that walks the earth. Will you be able to create a companion before the vow is kept? Can your humanity be saved, or must the captain destroy you as well? 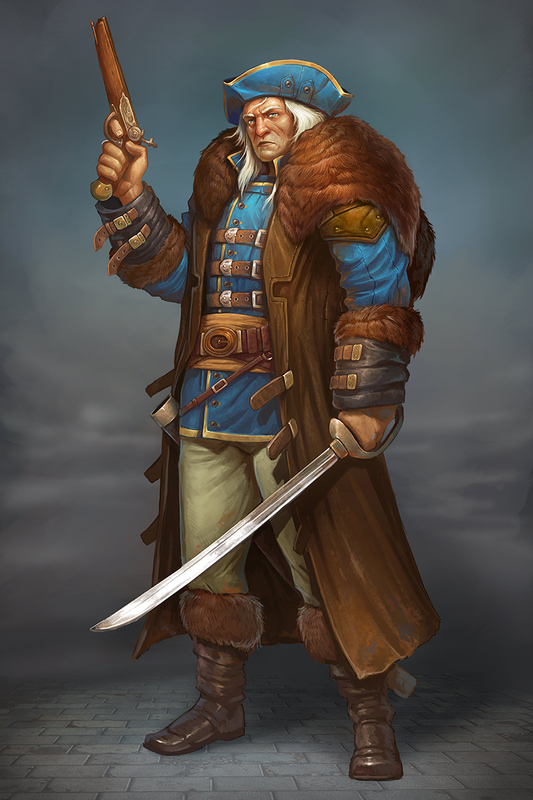 You can download the rulebook for Abomination here. Abomination will be available from retailers and our own web store this summer, and you can preorder your own copy now! We will have plenty of previews before then, showing off some of the gameplay! Coming Soon from Mayfair Games: Hot Tin Roof Cats Just Want to Have Fun!